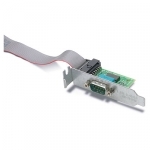 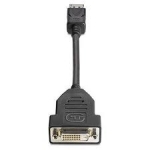 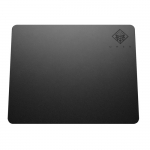 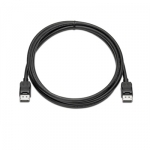 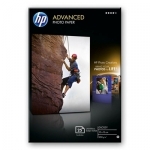 Buy from our HP NZ Store. 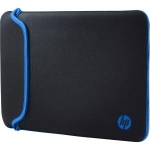 Shop online for the best NZ prices & reviews on HP Computers, Desktops, Laptops, Notebooks & Tablets. 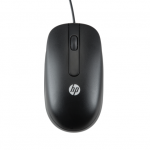 HP Accessories like Keyboards, Mice & Monitors. 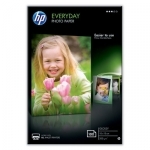 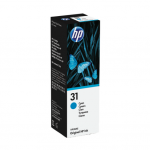 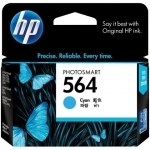 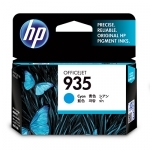 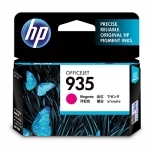 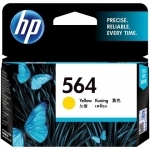 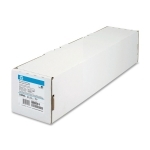 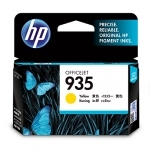 HP Inkjet, Laser Printers, Ink Cartridges, Paper & more.